Get to Know At Home Veterinary Services - Feature Story! Philosophy/Mission: We firmly believe in the power of the human-animal bond, and feel honored any time we are invited to witness it or to be a small part of its development and care. Our mission is to help people enjoy long, fulfilling relationships with their animal companions, and to provide the highest and most personal level of veterinary care available, in the comfort of home. Claim to Fame/Signature Product or Service: Everyone on our team is passionate about in-home services and the benefits and convenience house calls provide. Sometimes, the stress a pet feels can influence physical exam results, and examining the pet at home can provide a better idea of the pet’s true condition. Having the vet see the pet's environment can be helpful as well. We offer a personal, cooperative style of patient care, partnering with our clients to provide thorough and compassionate care from birth up to the geriatric years. Of course, end-of-life concerns are almost always best dealt with at home, if possible. We provide supportive and understanding assistance with hospice needs, in-home euthanasia and after care. 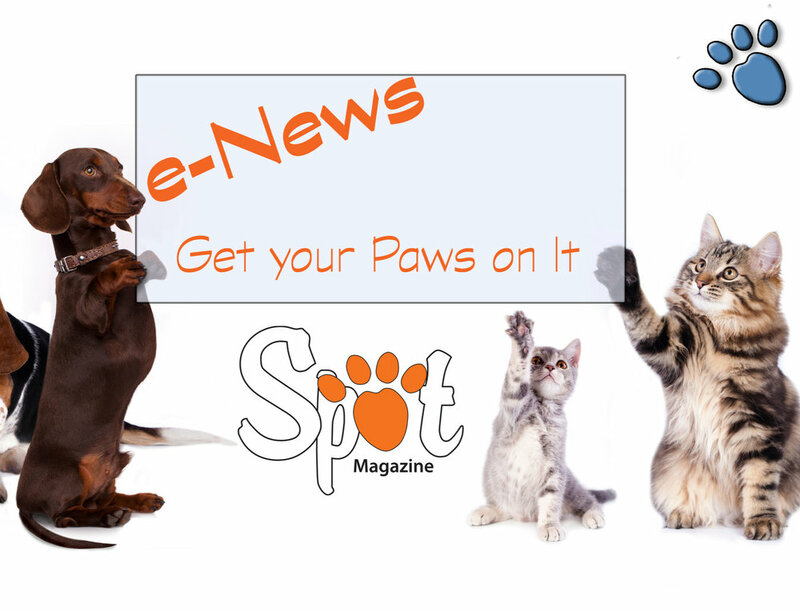 Community Involvement, Special Notes: Dr. Mesher, Dr. Dillon and Dr. Kirstein all reach out to members of the community and interested groups to talk about pet health, senior pet care, palliative and hospice care, and other veterinary topics. 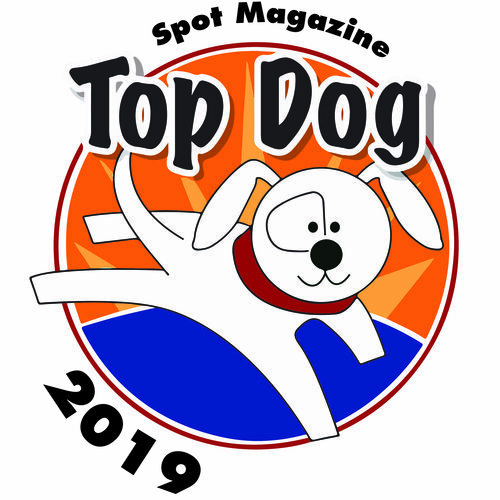 Posted in 2014 Top Dog Winner and tagged with Home Veterinary Services.